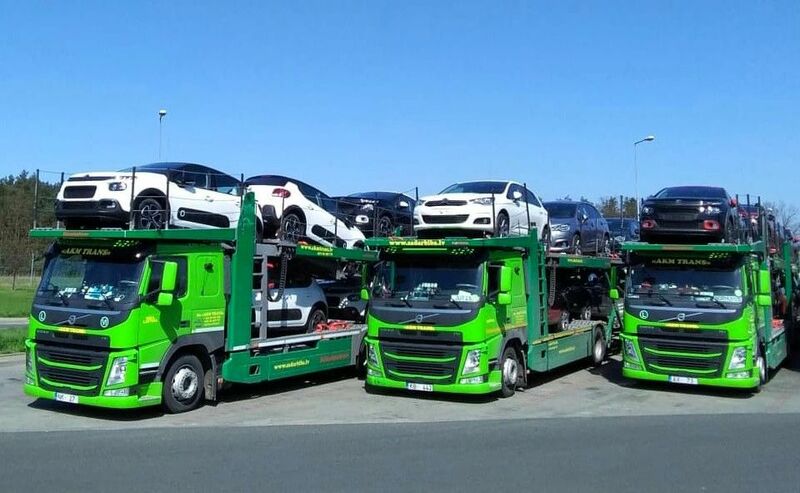 Car transportation | AKM Trans Ltd.
AKM Trans Ltd. is the Baltic States’ road transportation leader’s “Sadarbība Ltd.” (founded in 1992) subsidiary which has been successfully engaged in cargo road transportation since 2009. 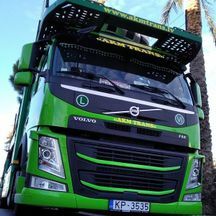 The company provides cargo road transportation to/from the European Union, Russia and CIS countries for both individual and corporate clients. 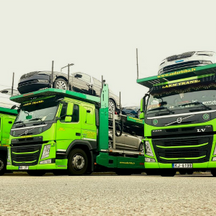 AKM Trans Ltd owns mostly VOLVO, Mercedes Benz Actros trucks with Kaessbohrer, RIMO treilers. 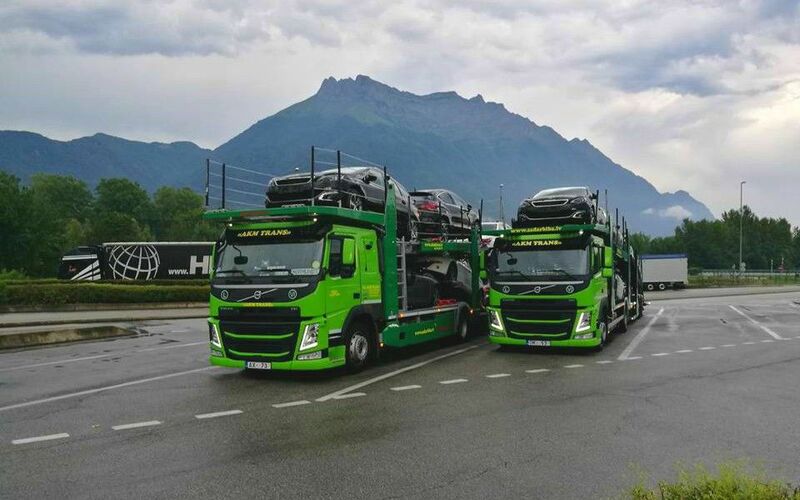 Their technical possibilities allows to load 10-11 vehicles. 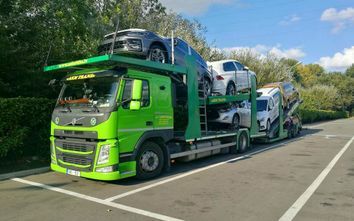 In our company works professional drivers who has experience with car carriers already many years, that guarantees quality and fastest in loading and unloading cars. The routes we plan with Map&guide professional, Google maps and Auto route 2010, that gives an opportunity to reduce redundant kilometrs till minimum same time to make economy on time and Your money. 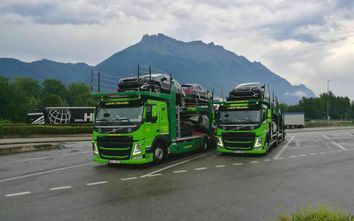 There also is possibility to park Your car in our territory in Germany, as well you can transport it with our evacuator to ferry’s or our parking. 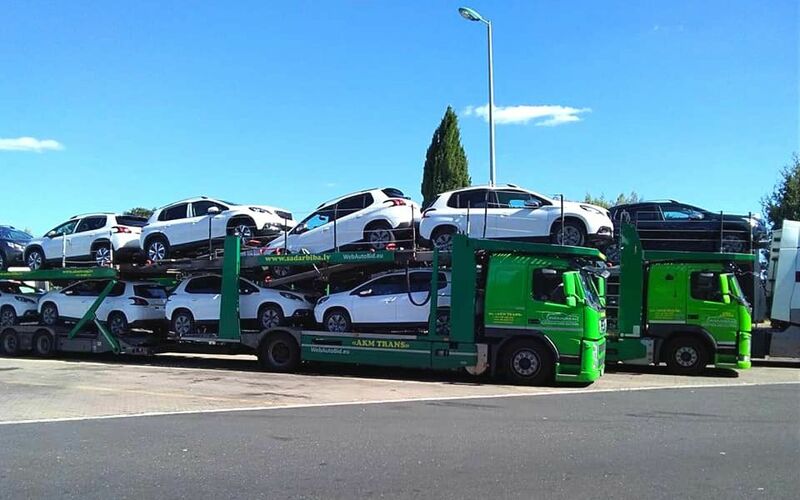 We will supply your car with a car driver from Germany, Switzerland, Austria, Belgium, the Netherlands, Italy, Spain, Poland, the Czech Republic, England, as well as from other European countries and Scandinavia to Latvia, the Baltic States, as well as between European countries. 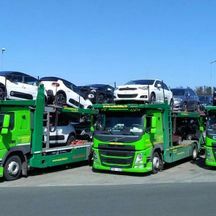 Payment for ordered services on leasing. After confirmation of the order, you will be directed to the Lateko Leasing website for filling in the leasing form. 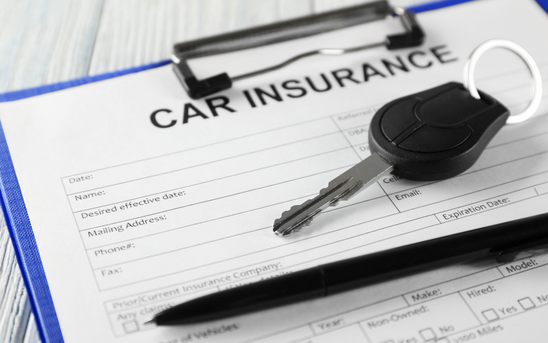 You will receive the ordered service after the leasing company will approve your application. To clarify the amount of the service, please contact us - SIA "AKM TRANS"! - or contact us in a convenient way, using our contact information. when we will arrive to take the car. 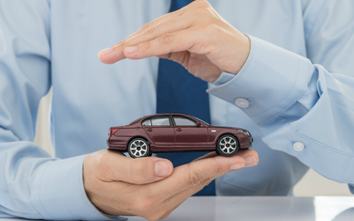 Agree with the seller if you do not need credentials or other documents to get the car without incident.skaņojiet ar pārdevēju vai no Jums nav nepieciešamas pilnvaras vai citi dokumenti, lai automašīnu varētu saņemt bez starpgadījumiem. 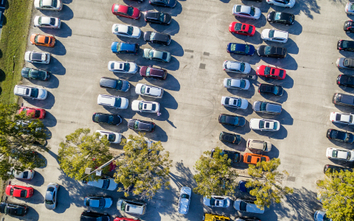 Cars purchased at auctions, dealerships, car dealerships. 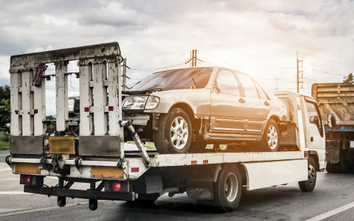 Before transporting the car, inform us that the organizer / seller has received payment. Auction organizers / sellers will not issue a car until full payment has been made. Ensure that the auction organizer / seller has received from you all the information you need to issue the car, including the authority. 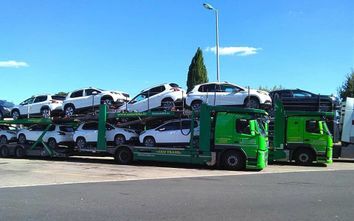 Many people have faced the need to transport a car from point A to point B. 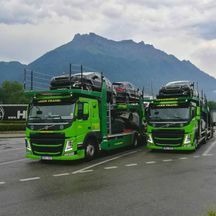 Unfortunately, not everyone makes sure that the selected transport carrier is licensed and with proper cargo insurance. 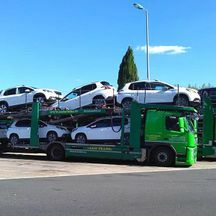 In this case, if the customer's car has suffered during the carriage or, worse still, the whole cargo has been damaged in an accident, the car, money, health and possibly the cooperation partners are lost. 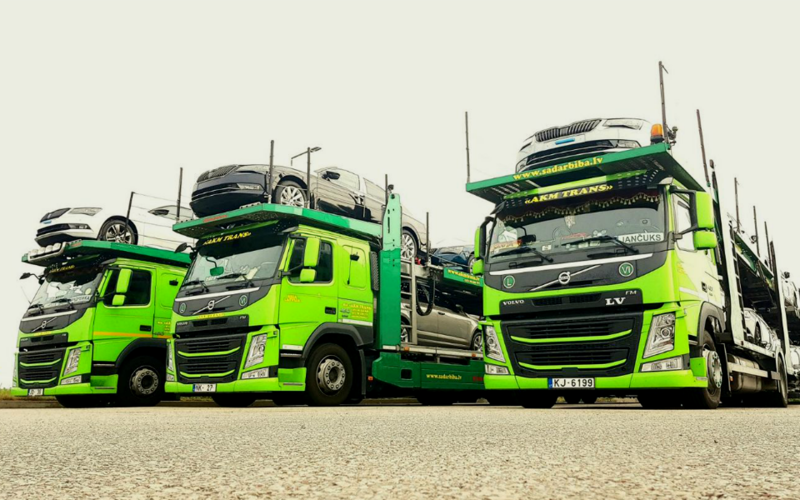 In our fleet, every car carrier has cargo insurance that can be checked at any time. Is it worth to entrust your car to a company that is not licensed and does not insure your car? If you want to transport your car safely, we will help you! 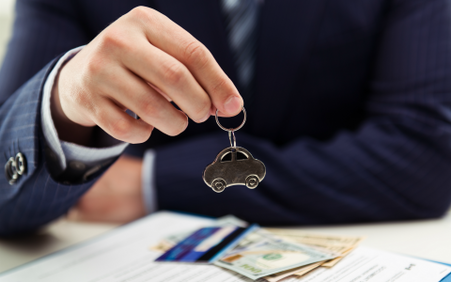 We offer favorable leasing terms. SPECIAL OFFERING CREDIT FEES AND RULES! 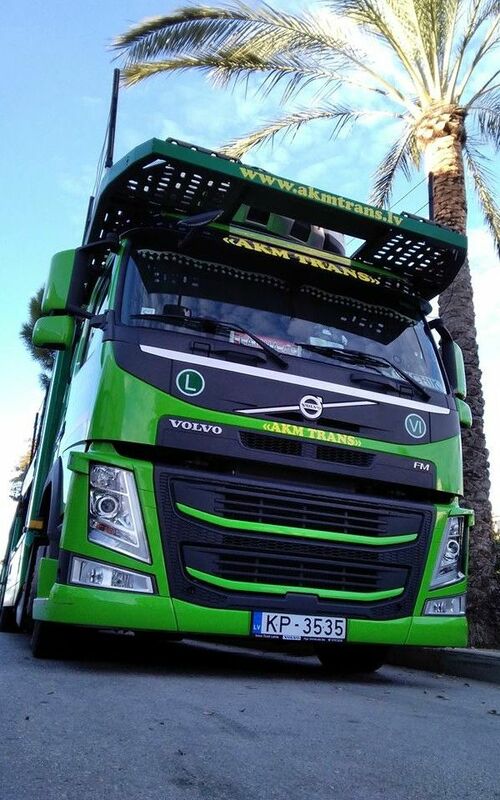 Contacts of AKM Trans, Ltd.